Celebrating a wonderful 2018 season. 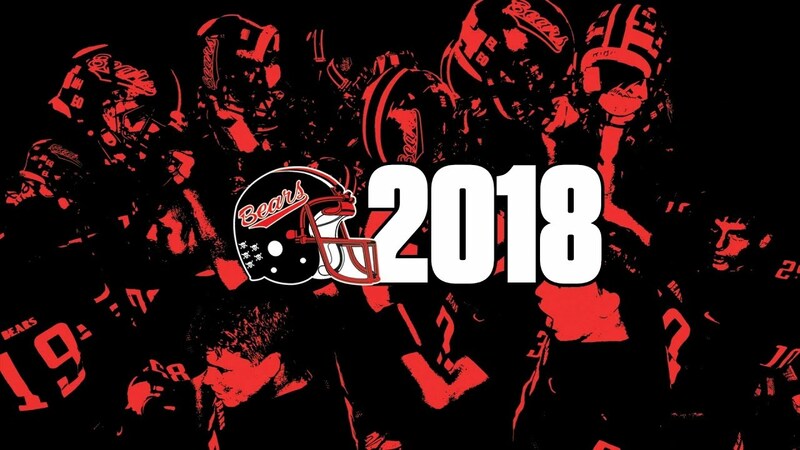 Sunday evening at West Branch High School was the Football Team Banquet to recognize and celebrate the wonderful accomplishments of the 2018 team. In attendance were coaches, players, managers, the cheer squad, and parents to celebrate the season with an evening of wonderful food, memories, and awards. The evening began with a potluck of delicious food provided by players and their families. After a trailer for the upcoming Highlight Film was premiered, the Junior Varsity, Varsity, and Cheer squads handed out awards. See below for the list of those awards and the 2019 team captains. Trey Eagle, Wyatt Goodale, Dakota Kaalberg, Tanner Lukavsky, and Matt Paulsen.